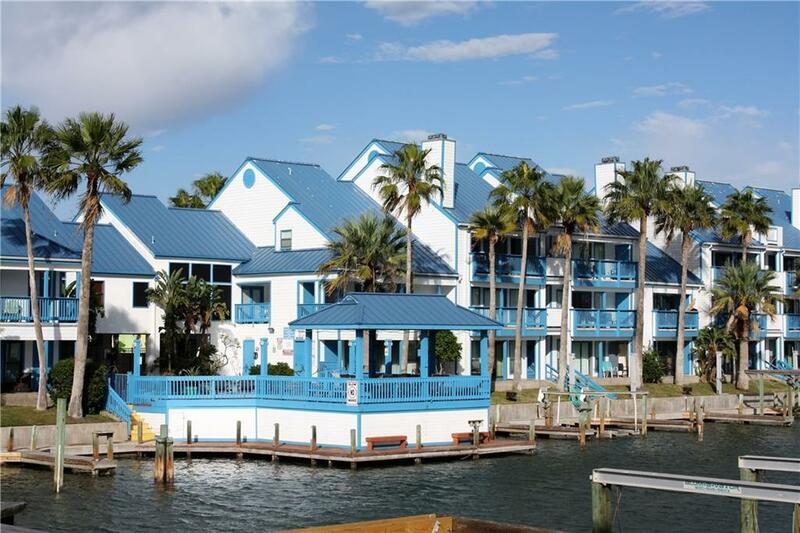 Great Canal front Spinnaker Condos 2 Bedroom 2 Bath features vaulted ceilings, fireplace, reserved boat slip, carport and a refreshed interior. New tile over concrete board sound barrier, Hickory kitchen cabinets, bath vanities, granite throughout, all new kitchen appliances, all new rear impact glass storm windows and sliding door. new blinds, absolutely ready for move in. 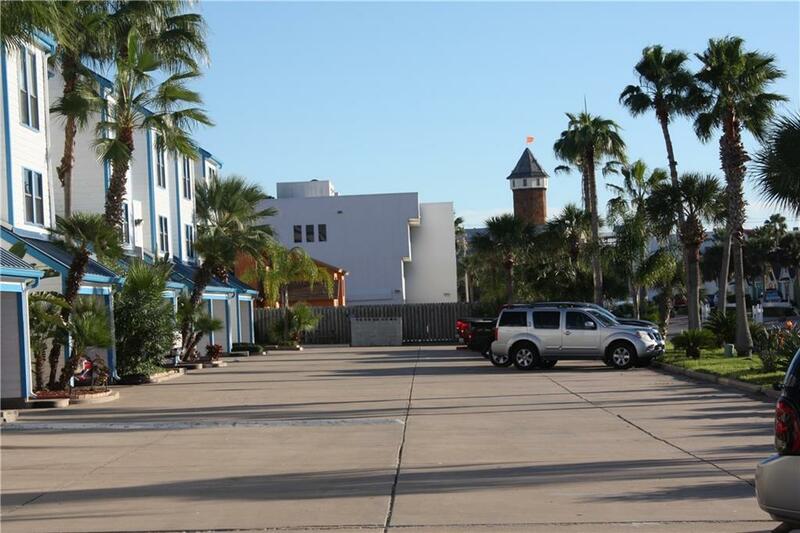 The community is walking distance to Schlitterbahn has a nice on-site pool, hot tub and cabana. HOA dues include water/trash/sewer/ basic cable TV, Internet, local phone and exterior maintenance. 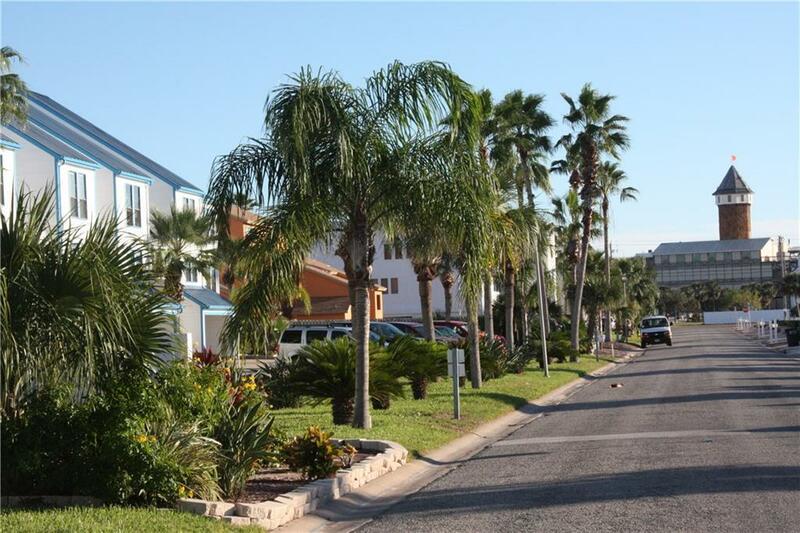 Short term rentals allowed and popular at this community. 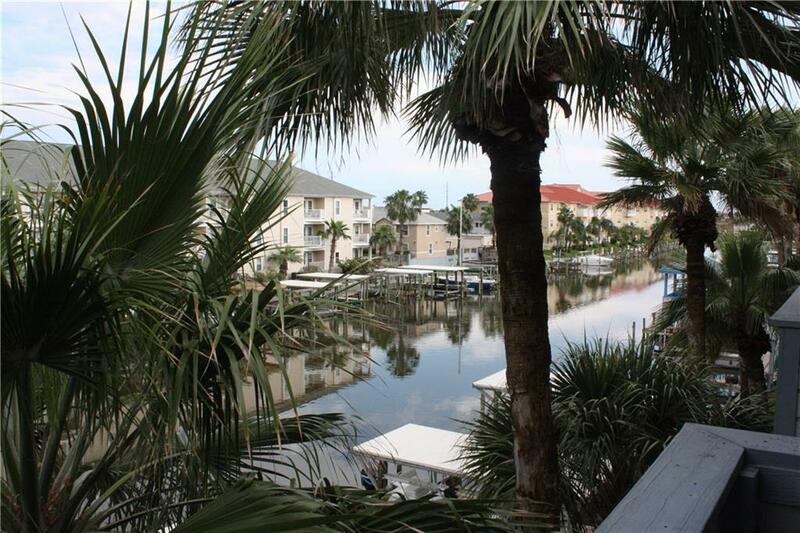 Listing provided courtesy of Hearn Properties. © 2019 Coastal Bend Multiple Listing Service.